We started the Marzano observation scale last year. 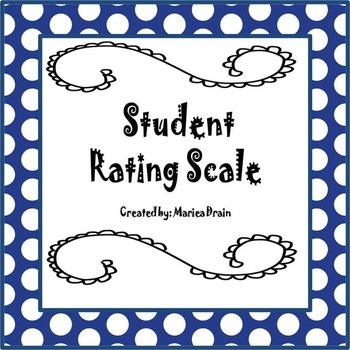 It is imperative that teachers have scales and rubrics to go along with units and/or lessons. 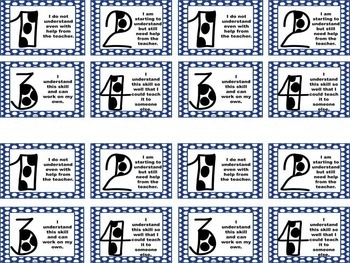 I use this scale (full page for each number) in my special education classroom. It is posted on my whiteboard or it can be reduced and placed in student journals. 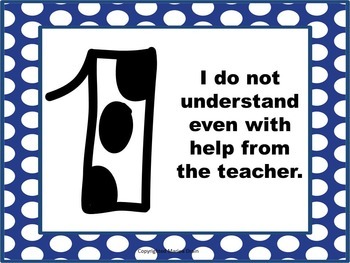 It is easy for students to rate their level of understanding for the lesson that we covered that day. After instruction, I ask my students to “show me their number.” Depending on each student, some will write it in their journal or hold it against their chest. I let the 3’s and 4’s continue on to their independent practice activity. I take the 1’s and 2’s to my table for small group and work together on the independent practice activity. 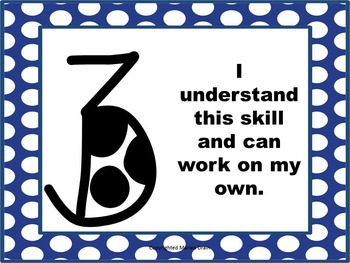 I use to be skeptical about students rating their levels of understanding. However it has helped so much with monitoring during the lesson and guiding my instruction. Please leave feedback at my store for this product. Follow my store to receive notifications for new products (free and paid) and store discounts. Click the star or the “follow me” by my logo at the top or right side of the page.